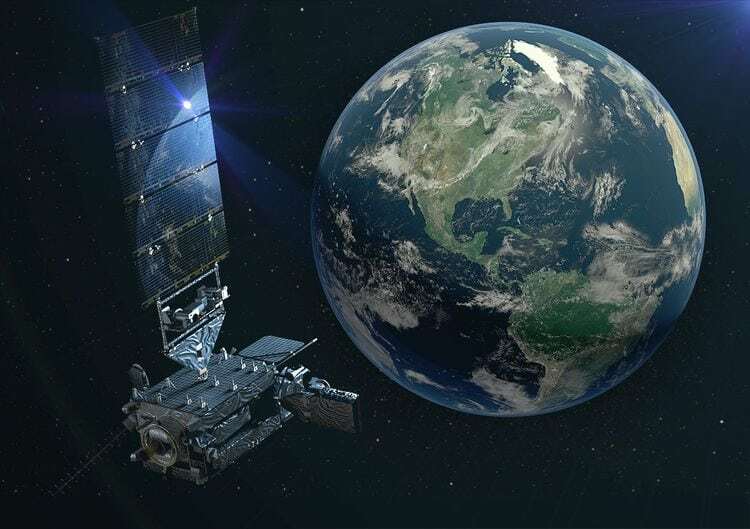 GOES-17, the second of the National Oceanic and Atmospheric Administration’s (NOAA) next-generation Geostationary Orbit (GEO) weather satellites, has completed its checkout phase and is now operating in the GOES West position. The satellite aims to provide faster, more accurate, and more detailed observations used by NOAA forecasters to predict Pacific storm systems, severe storms, fog, wildfires, and other environmental dangers. The post NOAA’s GOES-17 Satellite is Now Operational appeared first on Via Satellite.